The day all IAMX fans have been waiting for is here – their brand new album is officially out now. 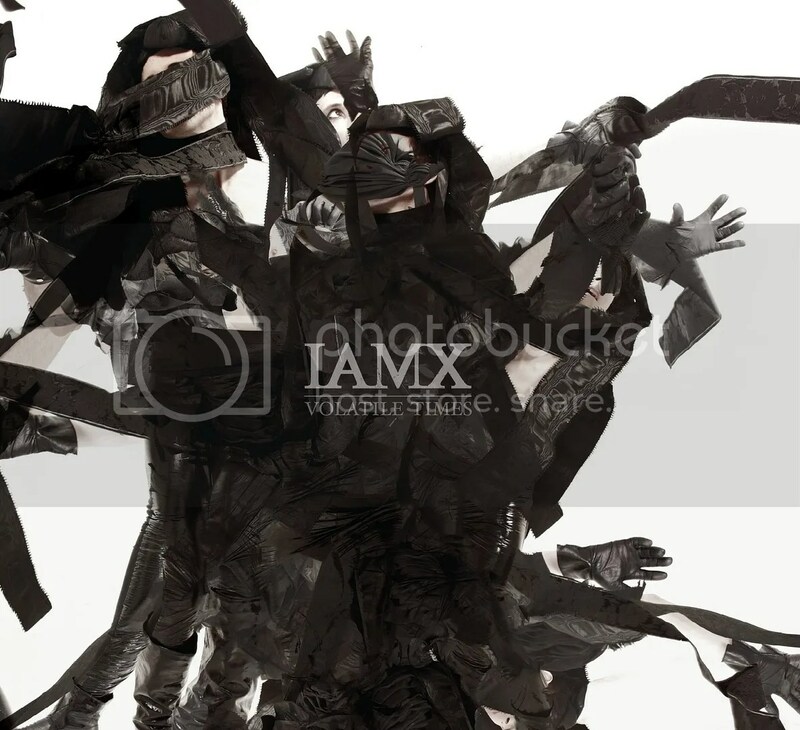 Volatile Times is IAMX’s fourth studio album and is available to order as both CD and vinyl over at Boutique IAMX. If you want your copy immediately, you can instead download the album with lyrics and artwork. Make sure to show your support and love by getting new album and check out the video for the first single Ghosts of Utopia. The IAMX site has all the information you need on tickets to the Fire and Whispers tour. All the currently available dates are listed below. I’ve just received this. It’s a lovely thing – some very strong songs on there! Well done, Chris! IAMX fans won’t be disappointed, and I hope very much the UK music business now takes him seriously (like every other country in Europe does already!). If you are new to IAMX, I’d still say maybe start with “The Alternative” as an introduction to his style, but you’ll like “Volatile Times” as well. Couldn’t agree with you more Anna. Corner’s in a league of his own!